This edition of MORSE Signals provides an overview of the webinar and outlines key takeaways from the session. Development of target timelines providing the first key performance metric. The ability to hold files may be an early signal of how pCPA could “sort” files with slower timelines to reach the negotiation phase for products felt to be of low priority. However, this may also lead to faster initiation of files that may be deemed to be higher priority such as products serving a significant unmet clinical need where there are few options available, or those that may provide significant cost savings to the health care system. 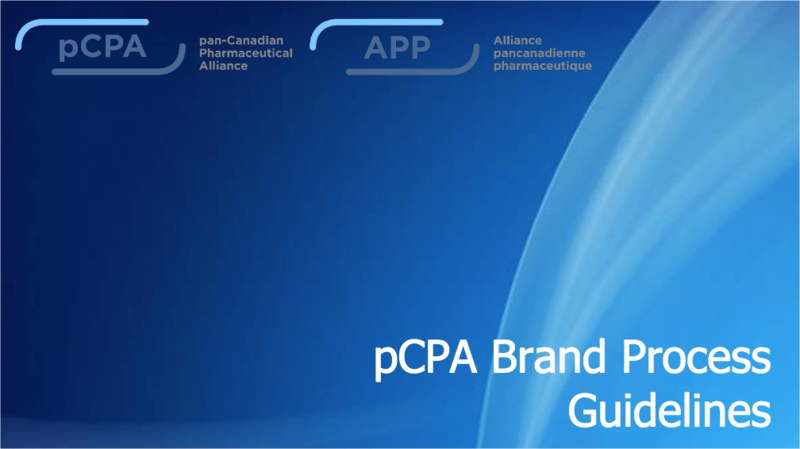 In Part One of the webinar, the pCPAO reviewed the Guidelines document, its structure and various components. Additional focus was dedicated to discussing the four general phases of the pCPA process, highlighting areas of increased formalization within these phases, and providing an initial look at the pCPA’s new targeted process timeline. Guidelines are subject to change: The Guidelines are intended to serve as a “living document” to be regularly updated in order to promote common understanding of the process. The next version of the Guidelines is anticipated within the next 6-12 months. Within the Initiation phase, the pCPAO will provide an Acknowledgement Letter to the manufacturer following receipt of an HTA recommendation. Within the Consideration phase, the pCPAO may issue a Hold Letter to the manufacturer if the pCPA has decided not to engage in the negotiation for a specific New Drug for an identified period of time. New target pCPA timelines: The pCPAO has issued proposed target timelines for the various phases with an aim to move a file from HTA recommendation to negotiation completion within 6 months (see Table 1). It was clearly articulated that these timelines are not currently being met and represent a target for the future. Implementation date: The new components of the Guidelines are expected to be implemented in early July 2018, with the performance targets for new files beginning to be tracked at that time. Opportunity for formal industry engagement with pCPA. All stakeholders are encouraged to write a letter to provide their feedback – there is no specific deadline for feedback. The pCPAO aims to update the FAQ document based on questions they receive through stakeholder input.